Where to go to see an Aurora ? Welcome to Aurora Australis Tasmania ! 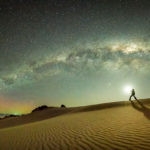 Aurora Australis Tasmania is a website dedicated to Aurora Australis and night sky photography in Tasmania. In August 2013 we organised the first Aurora Australis & Night Sky Photography Festival in Hobart, Tasmania. In 2015 we are organised a second festival, bigger, better and brighter ! A photo competition, workshops, talks, exhibition and more… Click here more information. 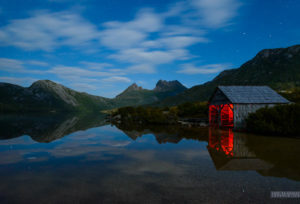 Join Rob Blakers and Loic Le Guilly for 5 days of landscape and night sky photography in Cradle Mountain and the Tarkine.